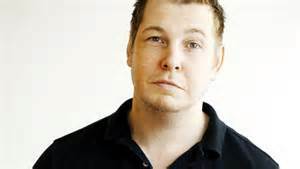 Swedish author Fredrik Backman burst onto the literary scene last year with his debut novel, A Man Called Ove, featuring a curmudgeon who is forced to want to live again by his colorful neighbors. A Man Called Ove was one of my favorite books of 2014, so I was excited the author had a second novel coming out. Backman once again introduces a cast of eccentric characters in My Grandmother Asked Me to Tell You She’s Sorry. But instead of a retired, grumpy man as a protagonist, the star is almost-8-year-old Elsa, who knows she is different. She clearly has a brilliant mind and her thinking is advanced for her years, which causes unending grief from the bullies at school. Her best and only friend is her 77-year-old grandmother, who is as wild and crazy as grandmothers come. Granny gives Elsa strength to face the difficulties in life by creating a vivid fairytale land in the Land of Almost Awake where everyone is different. But the fairytales abruptly end when Granny dies. Elsa is devastated, but Granny has planned a distraction to help her granddaughter. 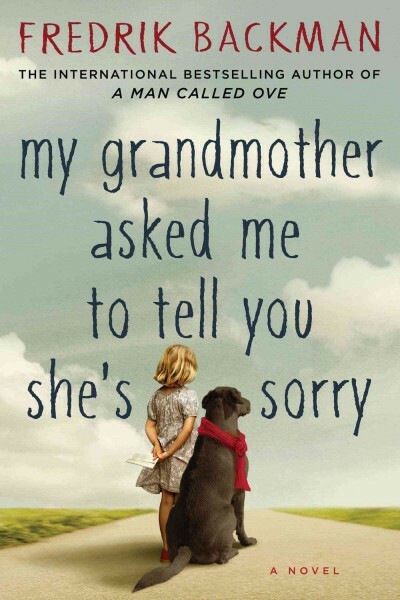 Granny knows she has wronged a lot of people, and has apologized in a series of letters that Elsa has to deliver. When the granddaughter undertakes this last great adventure with Granny, she discovers that perhaps the Land of Almost Awake wasn’t entirely made up. As she learns the stories about all the eccentric characters who live in her apartment building, she starts recognizing them from her fairyland. I recommend this sometimes comedic, sometimes sad book, although it’s not quite as good as the Ove story. Backman’s elaborate fairyland story sometimes became a bit cumbersome for me, and I found myself scanning over those parts. But I loved Elsa and her granny. I enjoyed all the characters’ narratives, which could explain why I became impatient in the fairytale parts of the book. Backman is a gifted storyteller and I look forward to more of his books.